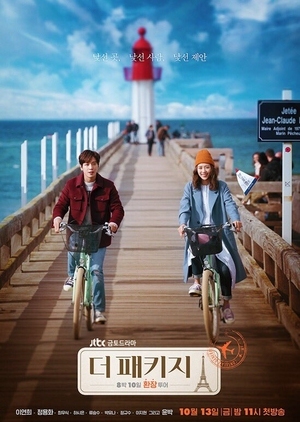 Yoon So So (Lee Yun Hee) works as a travel guide in France. She leads a group of tourists on a package tour. The travelers all have their own stories. San Ma Roo (Jung Yong Hwa) joined the tour after being dumped by his girlfriend. Kim Kyung Jae (Choi Woo Shik) has been dating for the past 10 years. A mysterious man (Yoon Park) seems to follow Yoon So So. Jung Yeon Sung (Ryu Seung Soo) joined the package tour with a partner, but he will not reveal what kind of relationship they are in. Han So Ran (Ha Si Eun) is a web designer and agonizes over staying single or marriage. Oh Gab Soo (Jung Kyu Soo) is extremely stubborn. 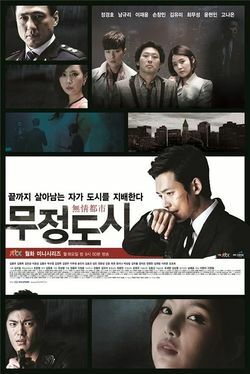 Han Book Ja (Lee Ji Hyun) spent most of her life taking care of her husband. Na Hyun (Park Yoo Na) is a woman whom other people cannot guess her age. They all do not want to become involved in each other’s personal lives, but, while they travel together, they become closer and develop relationships. The drama will be about prosecutors high-up in the supreme court. A chief investigative prosecutor finds out he has six months left to live, and on the other side is a prosecutor general who’s neck-deep in corruption. 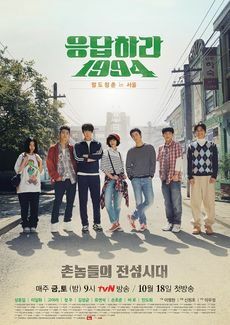 This drama follows the pop culture events of year 1994, including the emergence of seminal K-pop group ‘Seo Taiji and Boys‘ and ‘Korean Basketball League‘. 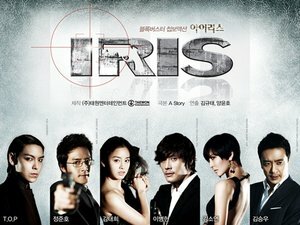 A drama about a police officer joining a gang to investigate a drug case.